Get help, get networked — Join Us! 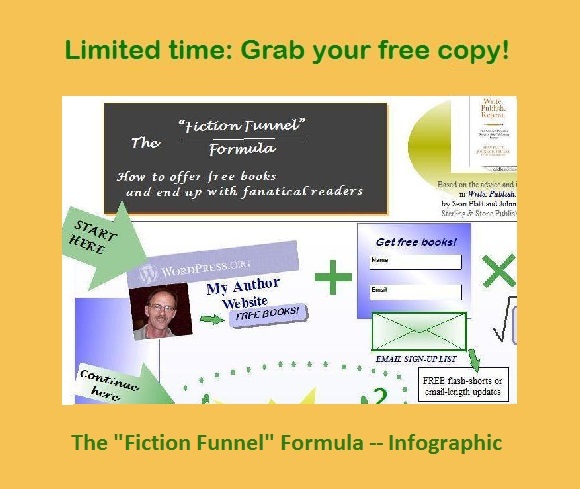 Want to turn your books into bucks? Join our SoWrite Writers Group on Facebook. "I love the community associated with this group. It ... is one of the most active, definitely has the best interactions and hilarious side conversations, and is a fabulous place to ask questions/advice."